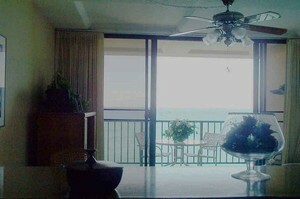 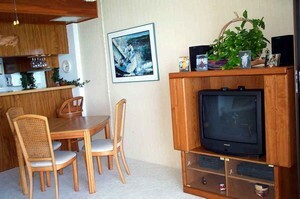 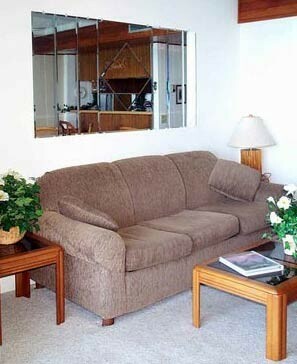 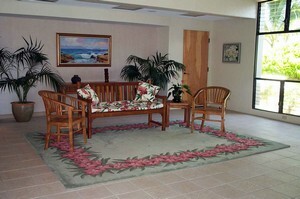 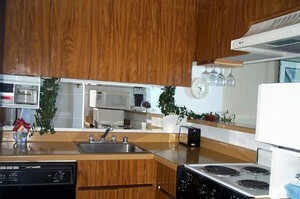 Oahu/Beachfront = The Hawaiian Princess Unit 804 ONLINE BOOKING NOW! 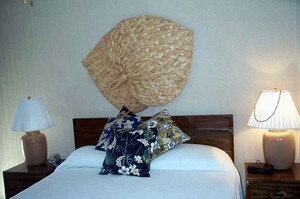 Check our link below for Online booking! 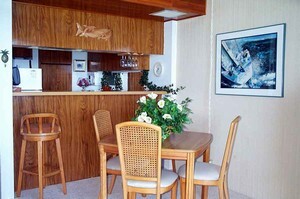 The Hawaiian Princess is ideally located on a pristine, protected cove, home to sea turtles and a multitude of brightly colored tropical fish. 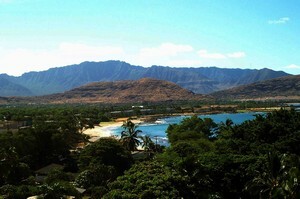 Some of the best snorkeling on Oahu can be found by simply walking into the surf of our breathtakingly beautiful beach.